The month of June started with the bright sun hovering over skies and when it ended, drizzling had just begun. Here at LetsNurture, we had great fun in between this changing atmosphere. We are in IT industry where a developer needs to have strong analytical and logical ability. To know their caliber and instigation to improve it, we started a daily Analytical and Logical quiz contest. On the occasion of “World Blood Donation day” LetsNurture organized a blood donation camp ‘life for life’ at our office premises with the help of Red Cross team to support the noble cause. 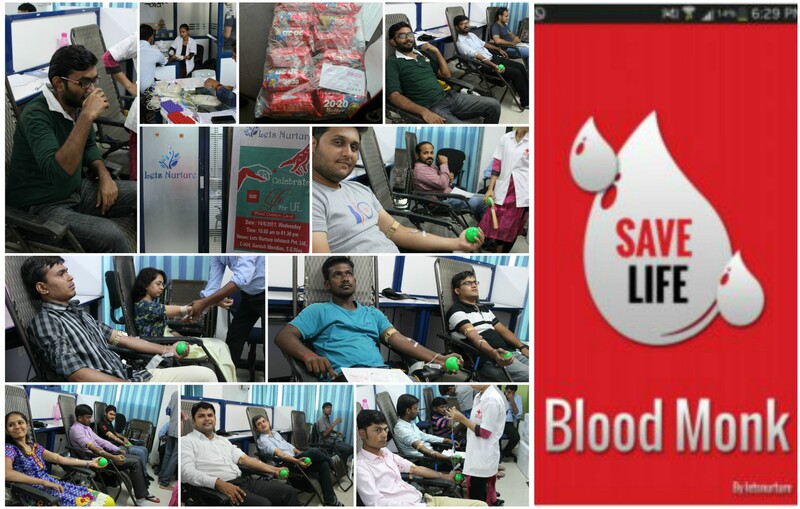 Our motive was to spread awareness regarding Blood Donation. LetsNurture always believe in Nurturing their employees. LetsNurture gives a platform where employees can improve their skills. We are organizing Skill improvement on 3rd Sat of every month. On 17th June, “Nurturathon” organized by LetsNurture where we had covered the topics Shopify, UX Debt, Blockchain, etc. One of the session was taken by Ketan Raval, CEO of the company, where he shared his thoughts regarding future goals, vision & mission of the company. The Whole world came together to celebrate World Yoga and Music Day on 21st June 2017. LetsNurture also spread awareness among their employees about Yoga benefits. We did the Standing asanas like Trikonasana, Tadasana, Prishthasana, Chakrasana (Standing), etc. Our employees enthusiastically participated in the same. To celebrate World Music day, we played songs with different types of music genres and shared the information related to that genres. We had arranged quiz contest based on that shared information. 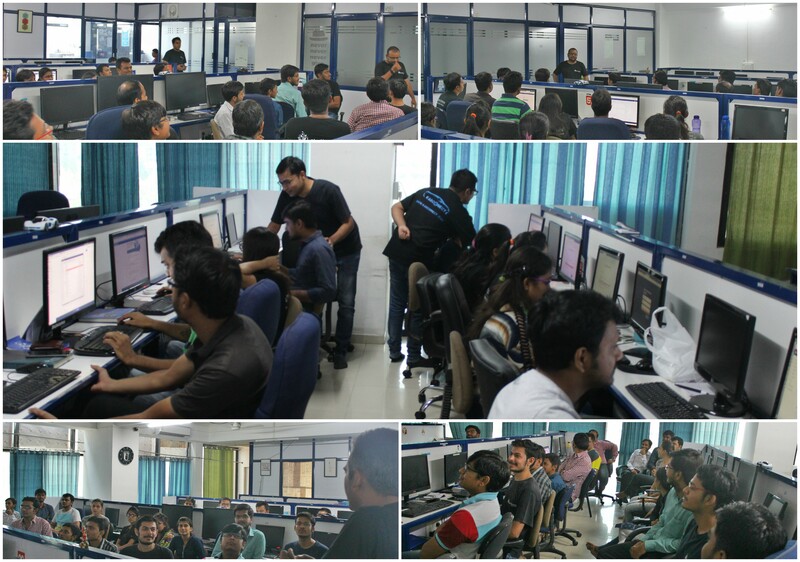 The team actively participated in the same. Nurturers enjoyed the photography with Photobooth and props. It was all very enticing. 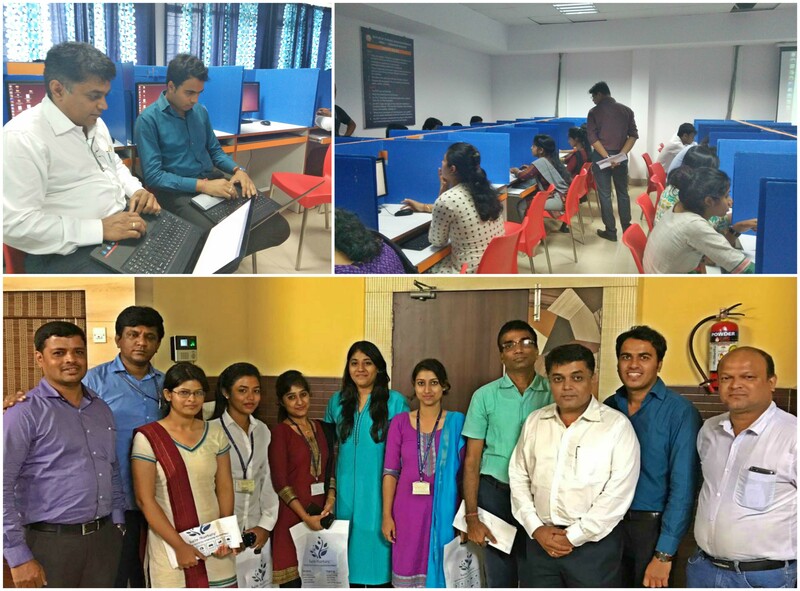 We headed for the first pool campus recruitment drive at Bhubaneswar. We visited SOA University, the 16th best university in India. We started our selection process from Aptitude Test, those who cleared the aptitude test, were shortlisted for Technical Panel Round. And after that, we selected students for the final round. Letsnurture always appraise employees for their hard work and dedication. 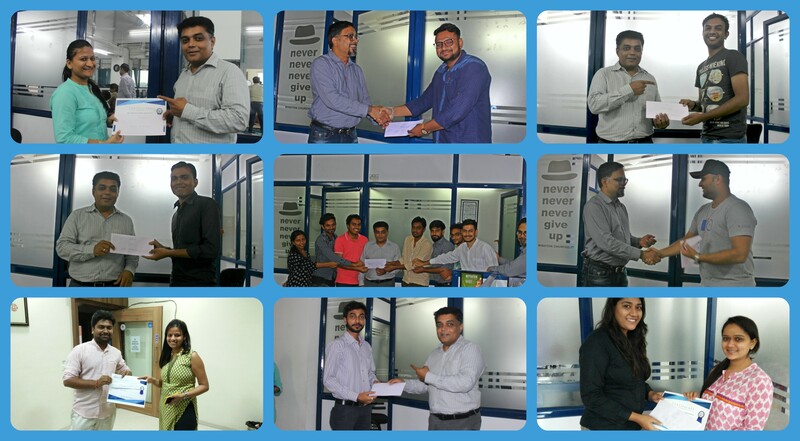 We awarded employees with project incentives and Employee of the month. Many Leos and Virgos from team LetsNurture celebrated their birthdays in the month of June.